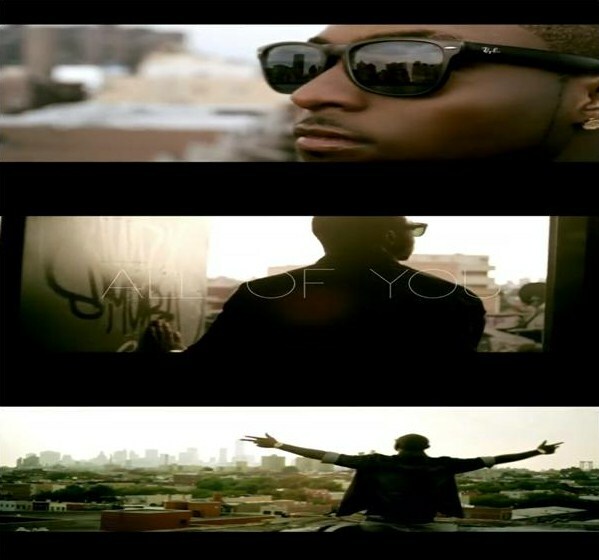 Shot in the streets of Brooklyn, New York - Davido is back with this new music video "All Of You" off his OBO: Genesis album (which is absolutely crazy). This song is the first song off the album and definitely one of my favourites - Davido and the HKN gang have probably shot all the videos to the songs from the album and I cannot wait to see the rest. Davido has this Tupac look going on with the whole bandana! Watch the Sesan visuals below! *I still don't know why my name wasn't mentioned in this song tbh! Lol!